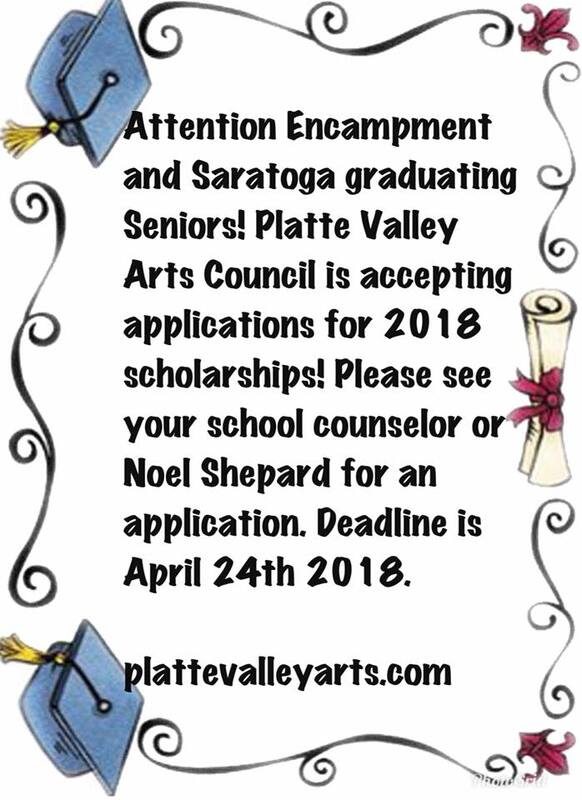 The Platte Valley Arts Council Scholarships are awarded each year to a graduating senior from either the Saratoga High School or the Encampment High School. Requirements include enrollment in a higher education institute, an average GPA, examples of their art form, and letters of recommendation. One does not need to major in an art field, or attend a four-year college. In 1999 the program began with a $500 scholarship, and we have had a difficult choice each year since. 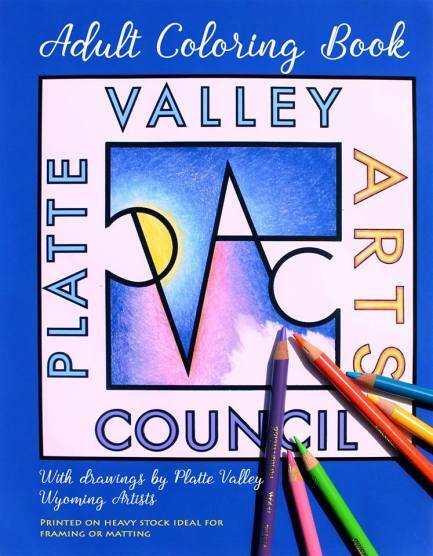 The proceeds of our Adult Coloring Book sales go directly into the scholarship fund. We are now able to include an additional $250 scholarship and the Gabe Springsteen Memorial Scholarship of $500. Gabe was the arts council’s first recipient of the scholarship.